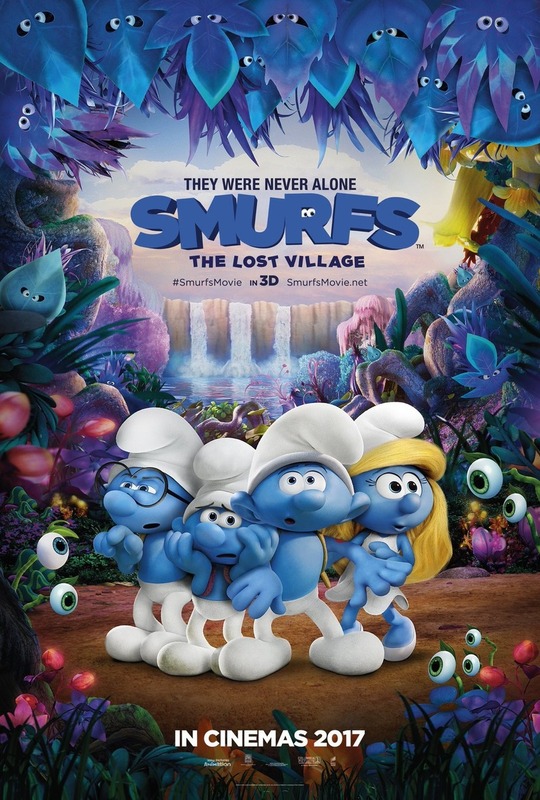 Smurfs: The Lost Village DVD and Blu-ray release date was set for July 11, 2017 and available on Digital HD from Amazon Video and iTunes on June 20, 2017. When Smurfette discovers a mysterious map, she decides that she must use it to find what may the biggest secret in Smurf history. Disregarding all the warning signs, Smurfette enlists the help of fellow Smurfs Hefty, Brainy and Clumsy on a high-speed journey through the frightening Forbidden Forest in search of what may change all of the Smurf's lives. They must also find the secret before the dreaded Gargamel does, as that could destroy the Smurfs and their way of life.